When you want to convey stability and security, the rectangle shape is the way to go. There are several ways to rock the rectangle, though, especially with labels: How do you make the material so they stay where they're put? Can you round the corners? Can they be printed so that they come in rolls for dispensing? Whether you're making them for coffee bags or coffee tins, these rectangle labels can be customized so they complement your products––and match the package design they'll decorate. We have a variety of materials to choose from so your labels stay put, even in challenging environmental conditions. 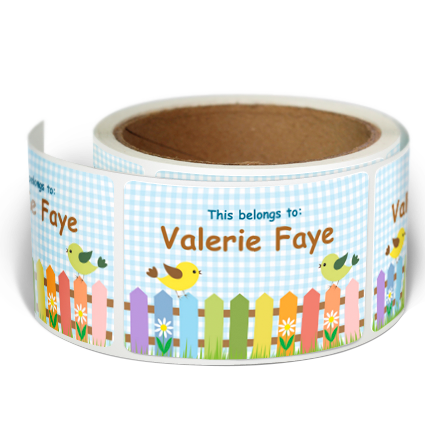 This way you can feel secure with your label printing, too.